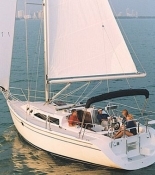 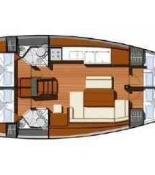 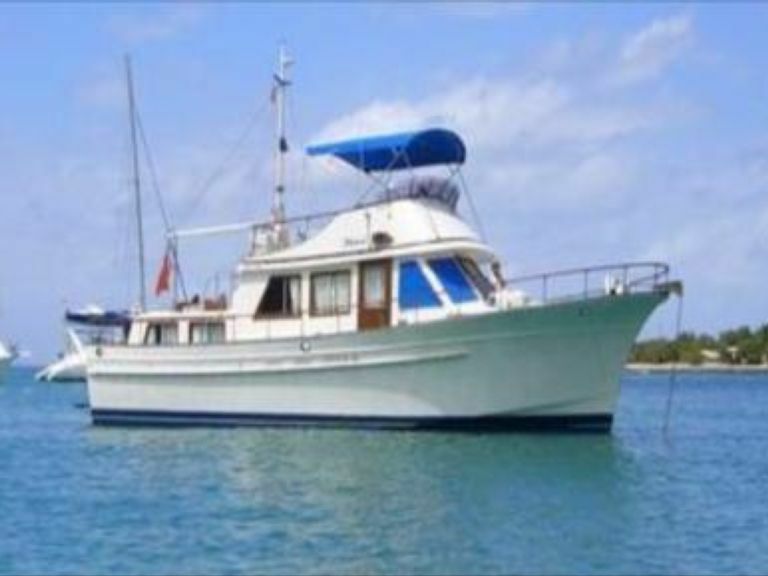 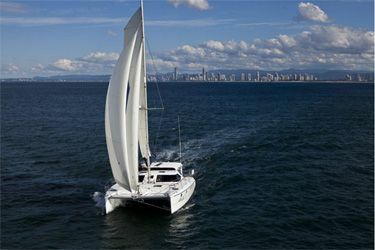 See for yourself that yacht charter in Queensland region of Australia is a perfect way to spend exciting cruising vacation. 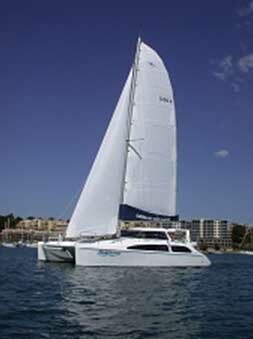 It gives you an opportunity to experience island hopping between a group of 74 Whitsunday Islands. 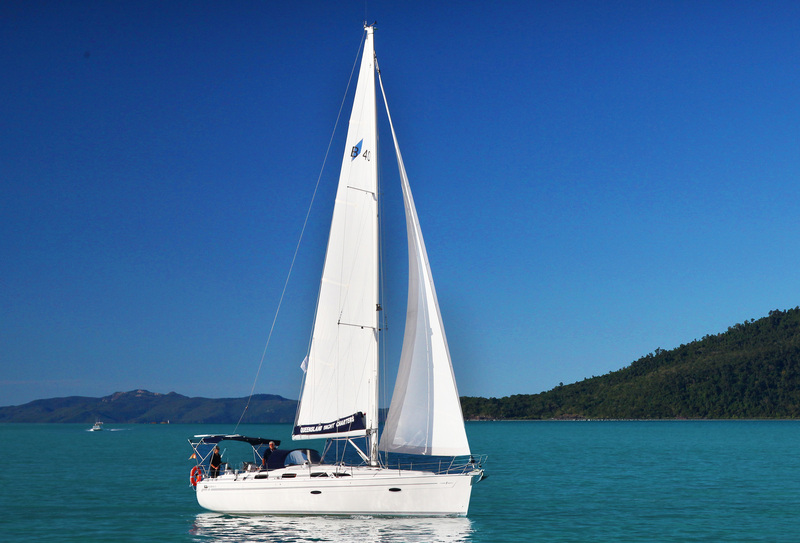 Whitsunday Islands, surrounded by the Great Barrier Reef, are considered to be a real exotic paradise. 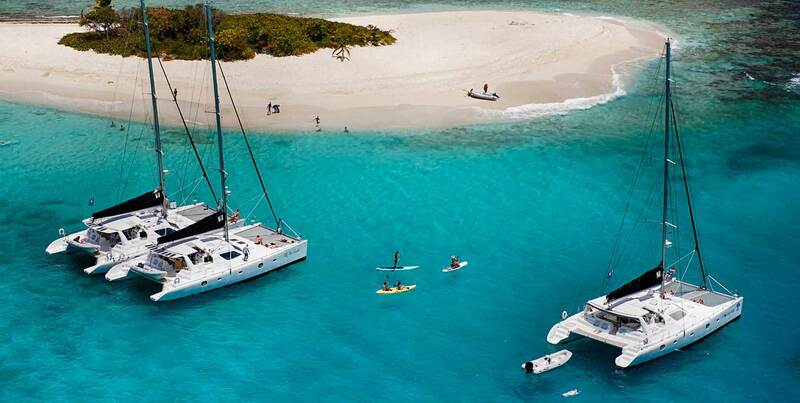 Some of them are small and untouched islets, a heap of white sand and a palm tree, and some are vast luxury resorts, with buzzing nightlife. 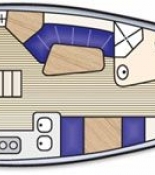 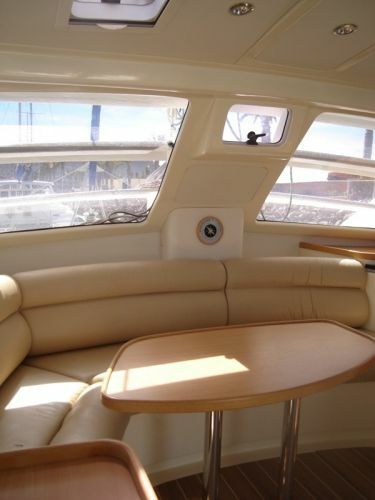 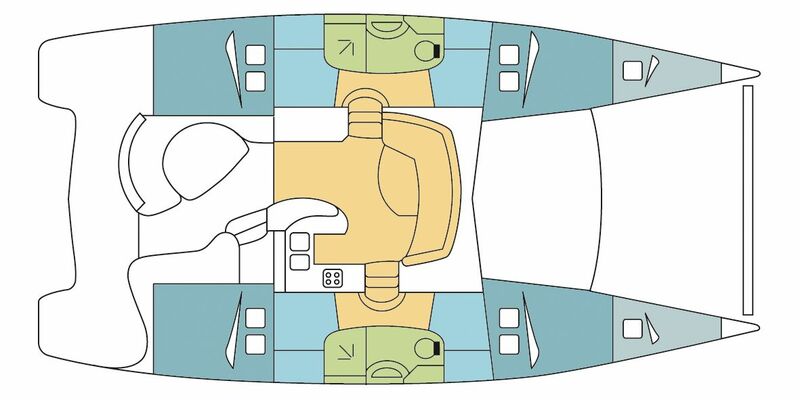 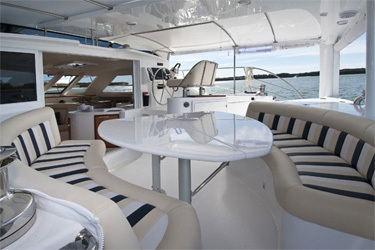 If you decide to charter a yacht in Queensland, you will surely find a place for yourself. 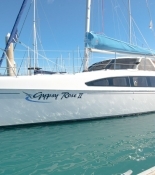 Our yachts are available on the biggest island of the entire group, Whitsunday Island. 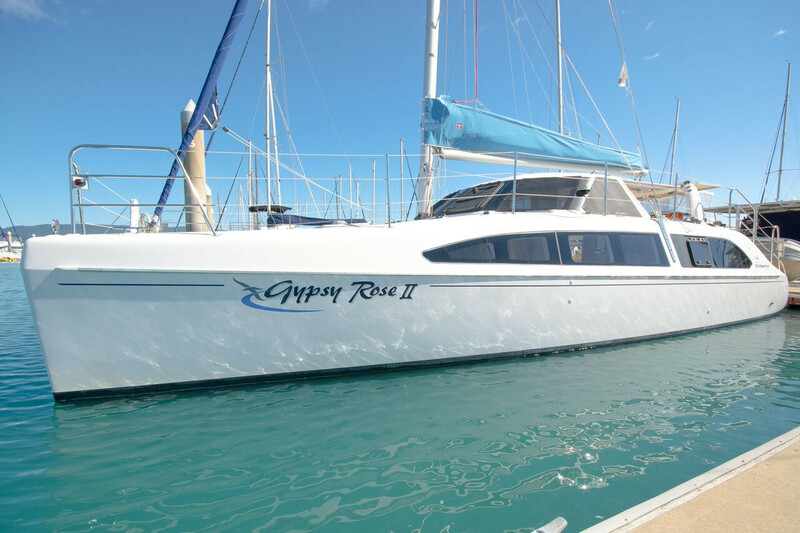 It is famous for an astonishing Whitehaven Beach which is surrounded by the blue lagoon simply created for swimming and snorkeling. 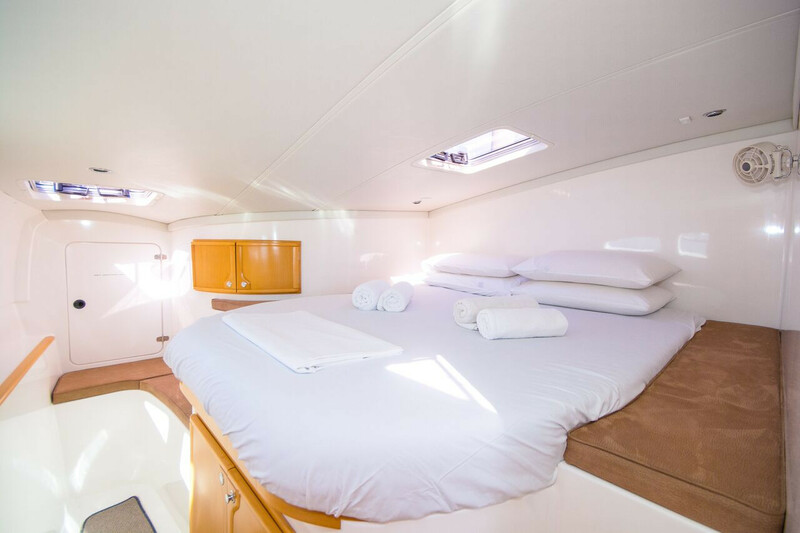 But be careful, the view of Whitehaven Beach may take your breath away: it is a serene, 7 kilometer-long white-sand beach which will make you feel relaxed and welcomed. 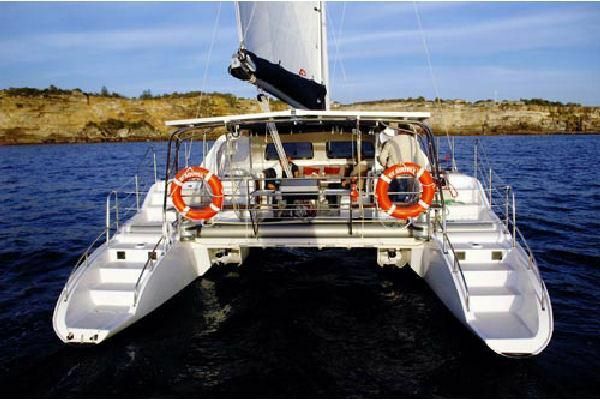 Although it is considered to be the most beautiful beach in Australia, it is barely crowded so you can remain unbothered while enjoying the heat of the Australian sun. 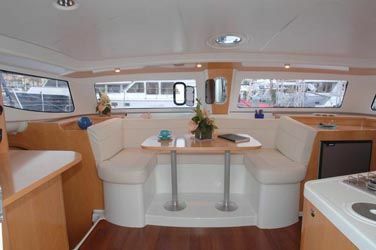 All of the Whitsunday Islands are widely appreciated for their uniqueness and spotless beauty so you will not be disappointed with a yacht chartering in Queensland. 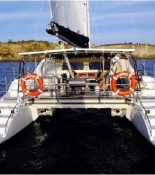 We highly recommend you visit places, such as National Park on South Molle which covers the majority of an island offering you many scenic places for hiking. 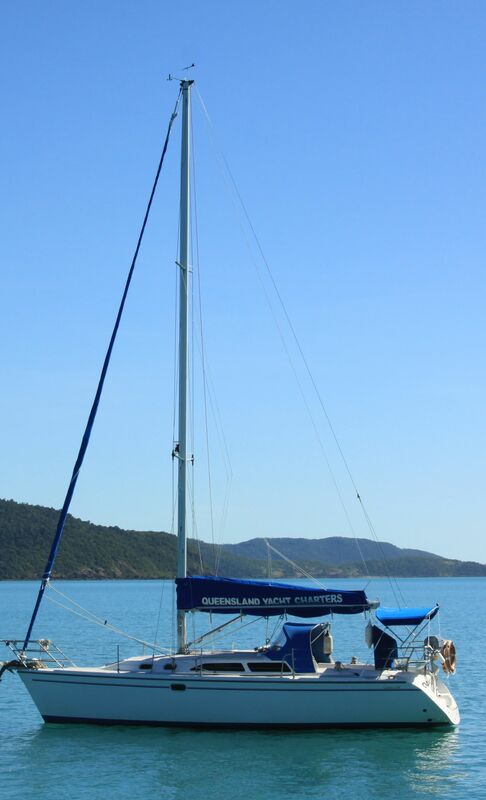 South Molle is rather mountainous, so you will be able to have a breathtaking view of the Whitsunday Islands. 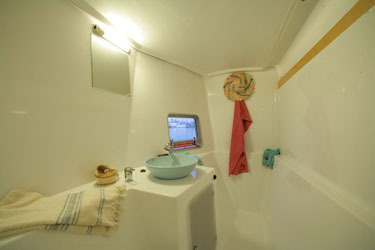 In addition, there is also the Adventure Island Resort located South Molle, which offers you many attractions, especially water sports. 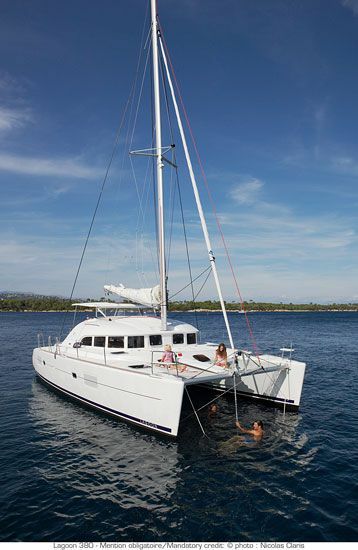 It is worth-mentioning that whales annually come to the warm waters of the Coral Sea during their migration to the north. 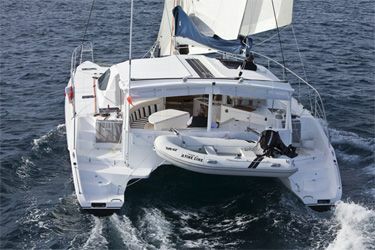 So if you are vacationing on Whitsunday Islands between June and September there is a high probability that you will see this amazing creatures jumping out of turquoise waters. 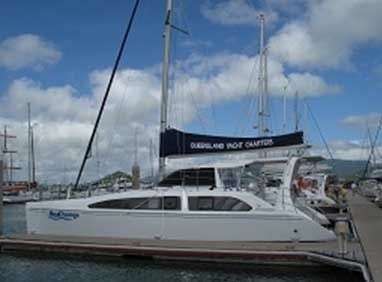 In general, the entire region of Whitsunday Islands is a perfect place for cruising vacation for both families and groups of friends. 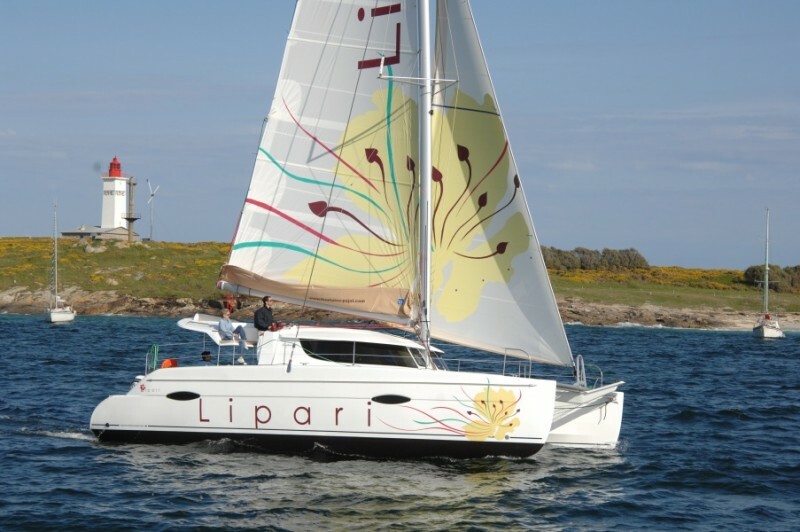 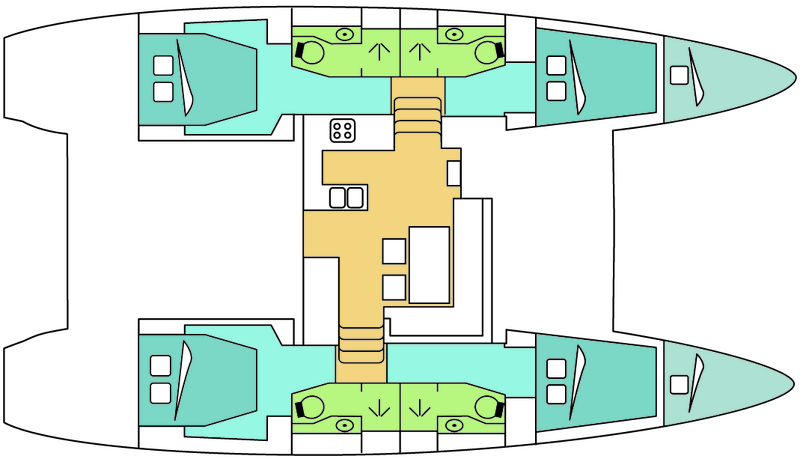 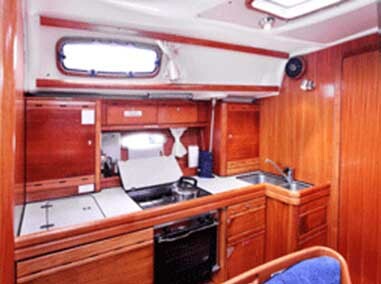 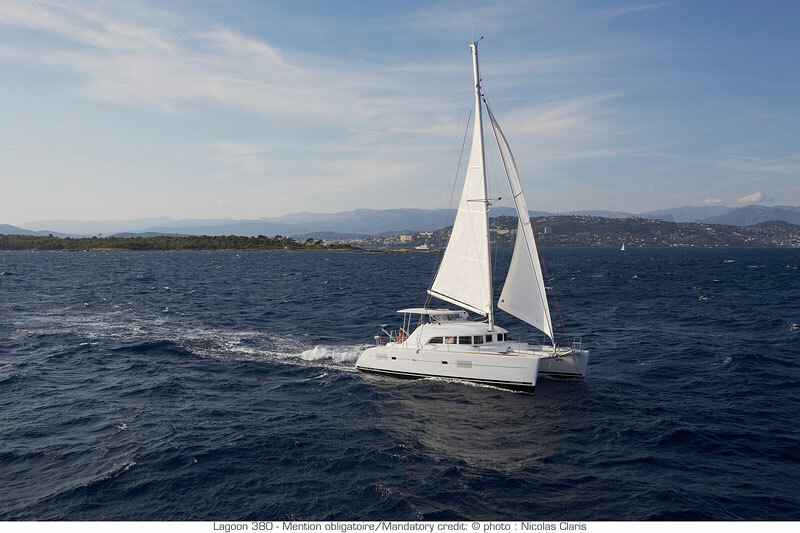 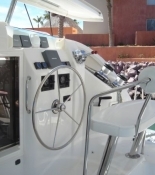 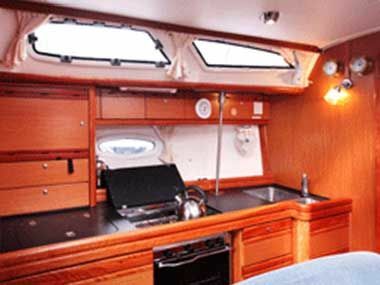 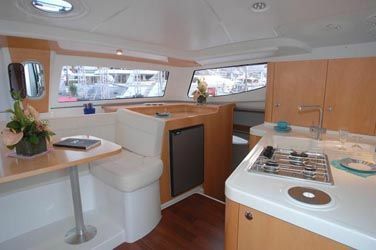 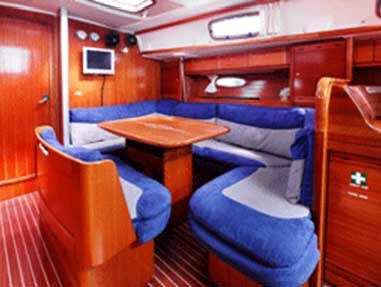 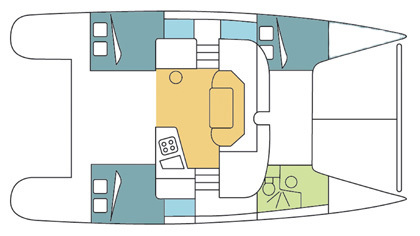 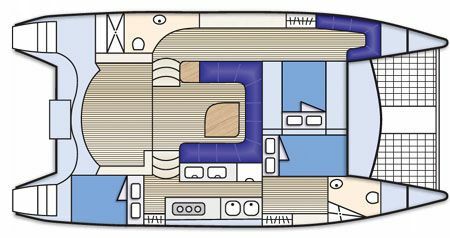 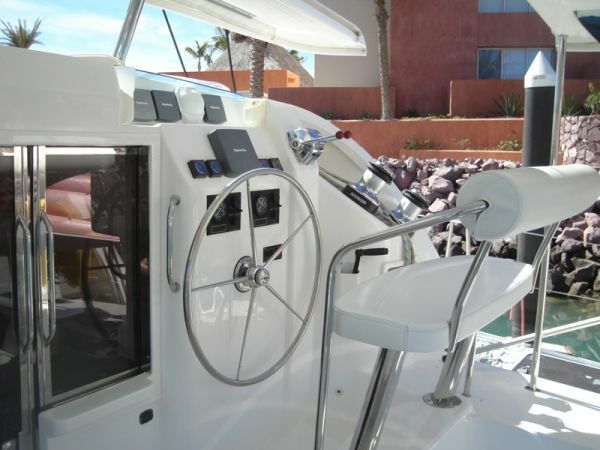 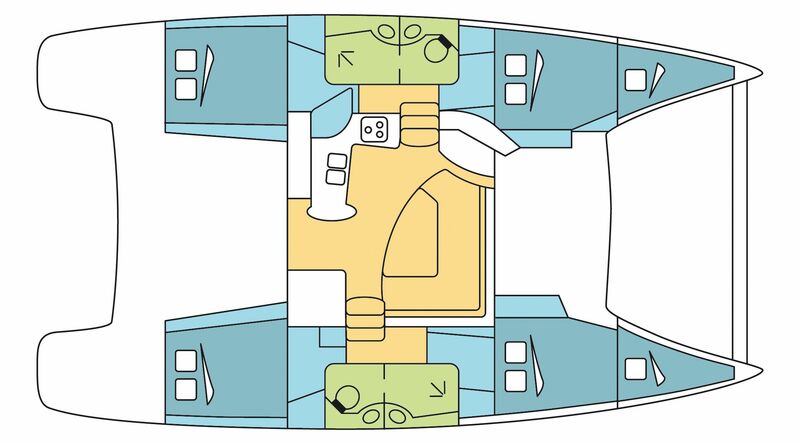 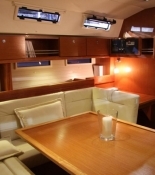 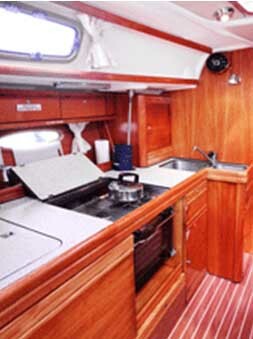 Living onboard of a luxury catamaran is really comfortable and you do not have to worry about booking hotels. 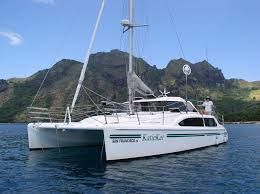 Another advantage of a yacht rental is that each day you may visit a different island, a different reef as well as indulge yourself in a different activity. 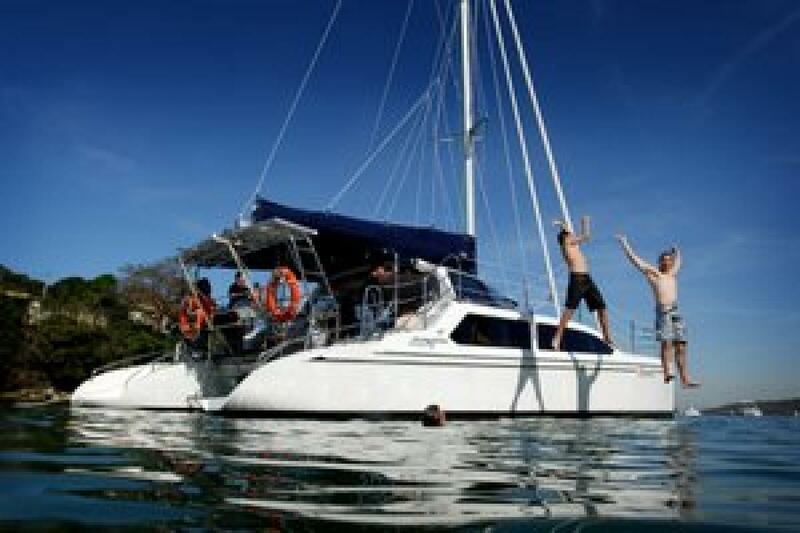 Moreover, if you want to swim or snorkel, you just jump out of the boat and you have it. 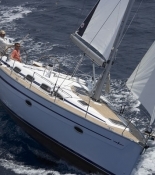 If you charter a luxury yacht, your holidays depend on you from the beginning to an end. 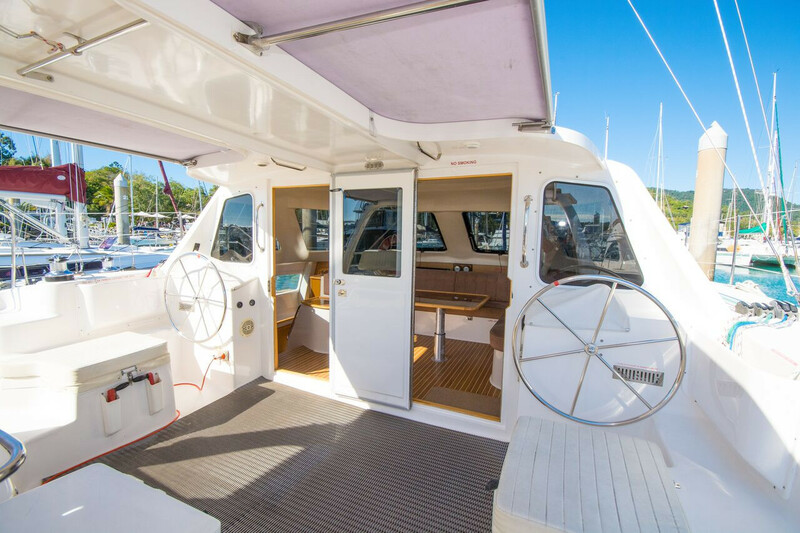 Australia is an amazing place to spend holidays in, however if you want to spend a real tropical adventure, choose a yacht charter in Queensland. 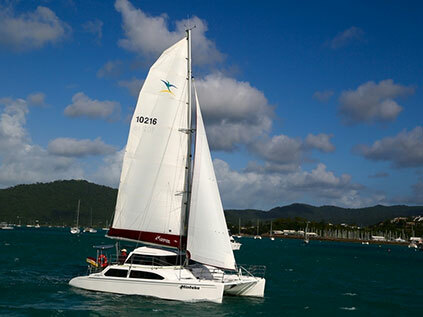 Whitsunday Islands offer you activities of any kind, it does not matter whether you are a fan of extreme sports, swimming, sunbathing or hiking - you will find there something for yourself. 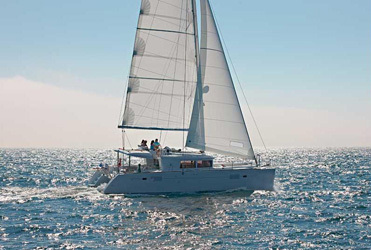 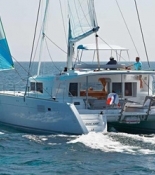 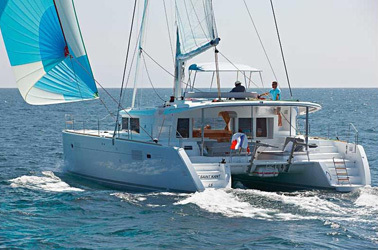 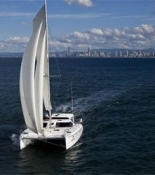 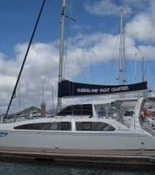 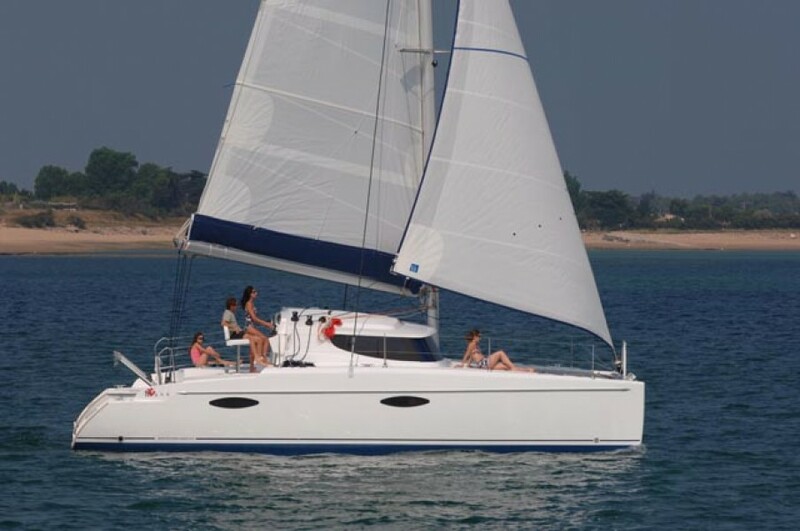 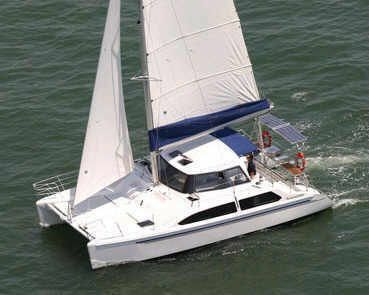 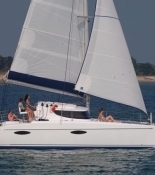 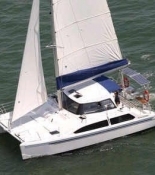 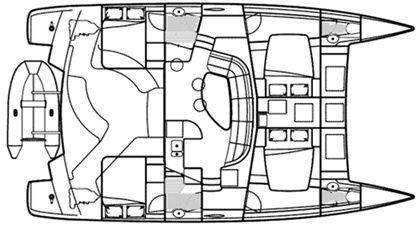 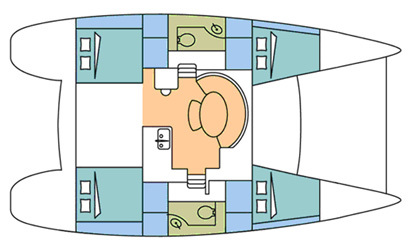 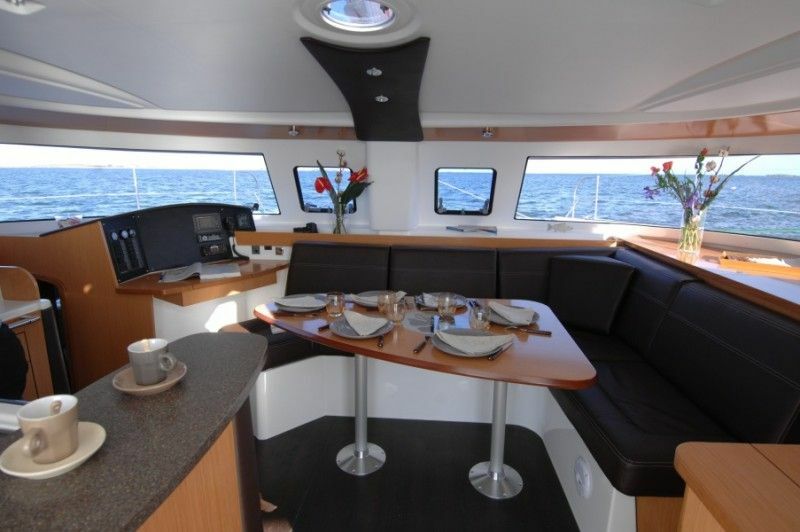 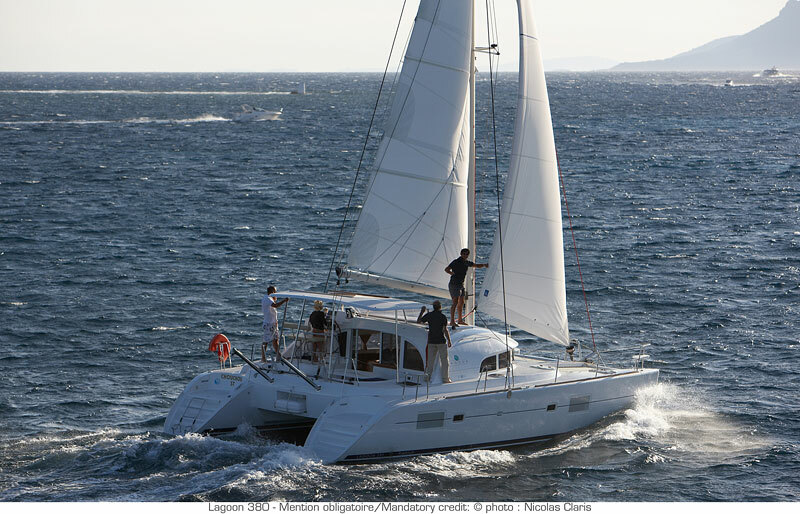 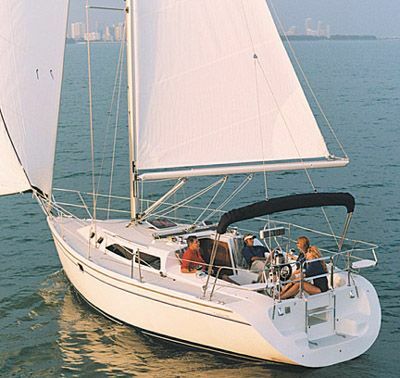 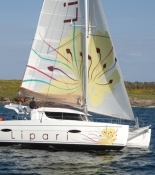 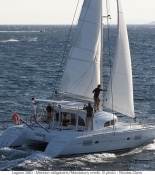 Yachtoo offers you more than 20 catamarans and monohulls ready for charter on Whitsunday. 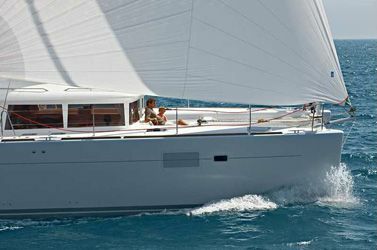 You may choose out of the most remarkable producers and models, such as Cumberland 46, Montebello 12.5, Lagoon 450 or Lipari 41. 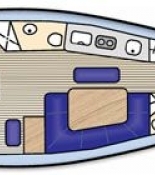 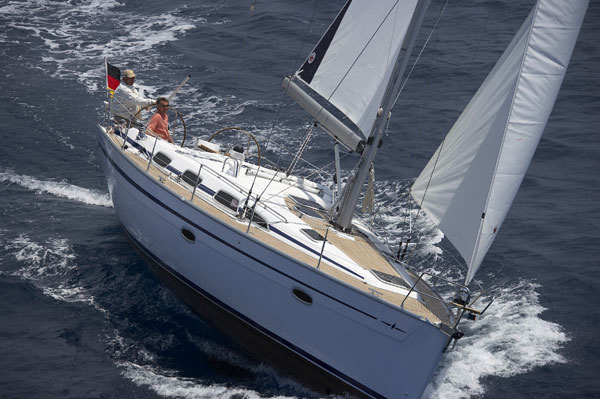 If you have any questions concerning a luxury yacht rental in Australia, please contact us!